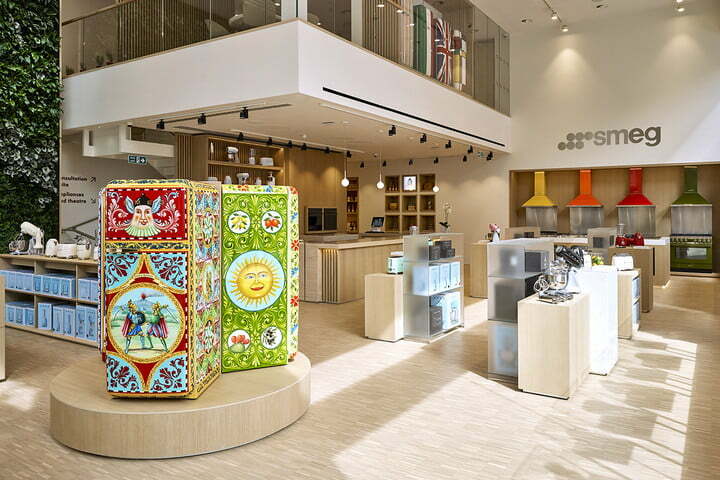 Smeg makes refrigerators you’d expect to find in a factory built by Willy Wonka. They are bright and come in almost every color, as well as a variety of patterns. 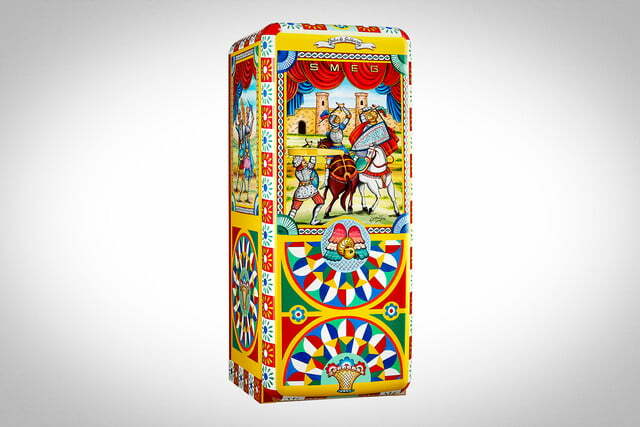 The company is also well known for its retro line of appliances, which you can find in pastels and bright red. It is a luxury brand with prices to match, but $50,000 (no, we didn’t accidentally add a couple zeros) is ultra-premium. 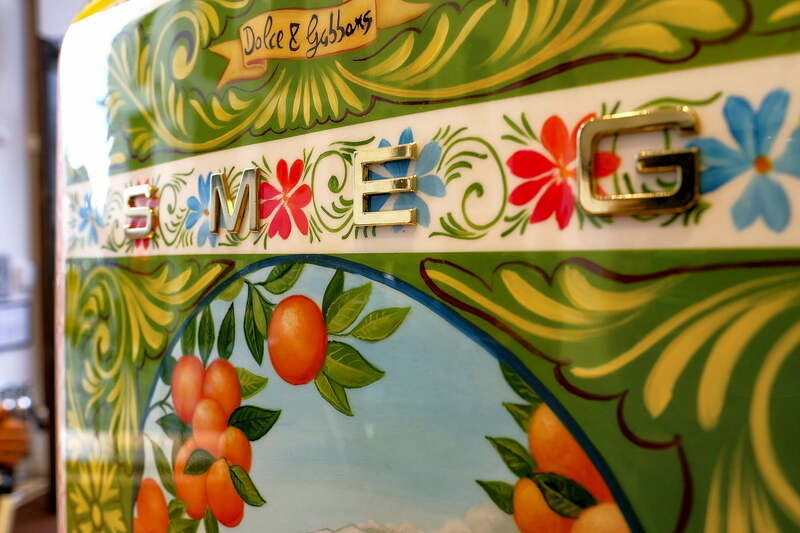 That is the price Smeg expects its Dolce and Gabbana refrigerators to sell for. 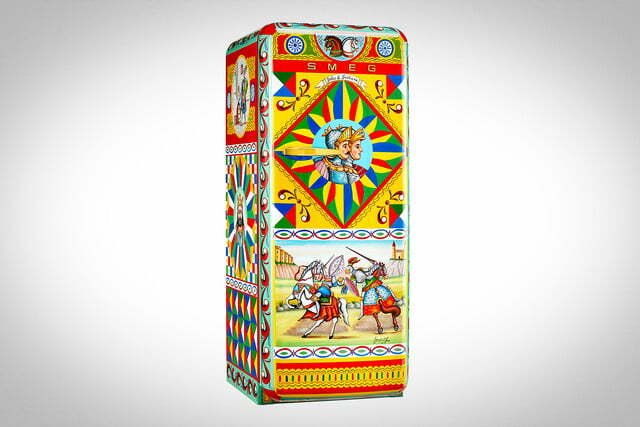 These supremely expensive refrigerators are intended for the person “who has everything.” It’s unclear why someone with everything wants another something that looks like a scene out of a carnival, but hey, maybe if we had everything we’d understand. 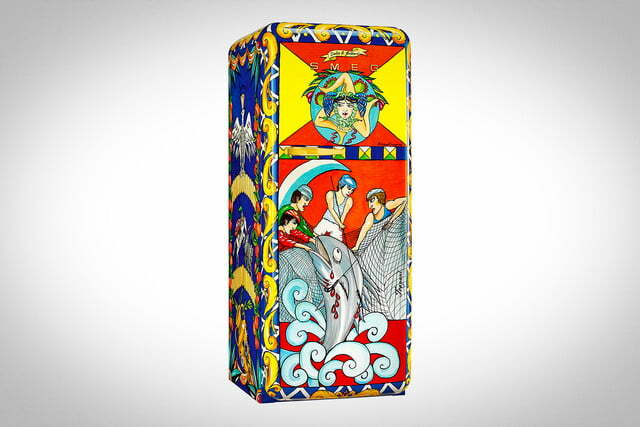 For the $50,000 line of appliances, the Italian fashion house collaborated with Smeg to create nine unique fridge designs, all of which are sold exclusively at Neiman Marcus. Oh, and by the way, shipping is another $495. The $50,000 line is a step up from its previous collection of refrigerators, which now seem relatively inexpensive with a price tag of just $34,000. 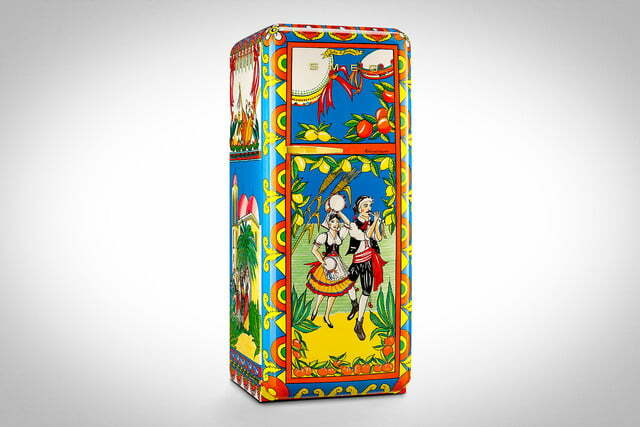 Dolce and Gabbana originally teamed up with Smeg in 2016 to create 100 limited-edition hand-painted FAB28 refrigerators. We’ve heard of being a slave to fashion, but you’ll really need to commit your whole kitchen to these fridges, at least when it comes to incorporating them into your decor. Their decorative designs are full of medieval imagery and bring to mind an illuminated manuscript merged with a modern appliance. Smeg’s fridges are very pretty, but slimmer than a lot of fridges U.S. consumers are used to, and you won’t find a lot of the features you expect on similarly priced competitors. For example, this $2,000 model sold at West Elm has a single crisper drawer and no ice dispenser. To put things in perspective, Samsung has a $5,000 fridge with a 21-inch touchscreen built into it. If you don’t want to drop five figures on a home appliance, you might consider some of the other pieces in the Dolce and Smeg collaboration, like a blender, toaster, and espresso machine. Those products haven’t been released yet, and while they’re smaller than refrigerators, it’s still unclear as to how much smaller their price tags will be. 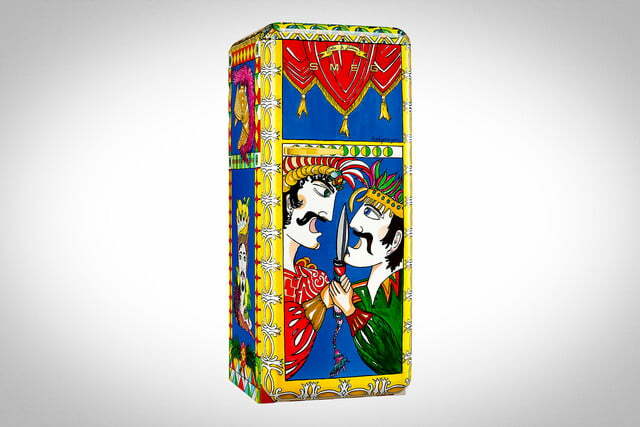 Update: Smeg and Dolce & Gabbana now have a line of $50,000 refrigerators.